See the TODAY Show video here! See the Bloomberg article here! This beautiful aircraft is something I've been working on, under NDA, for the last couple of years. The official Transcend Air web site has just launched, so now everyone can have a look. 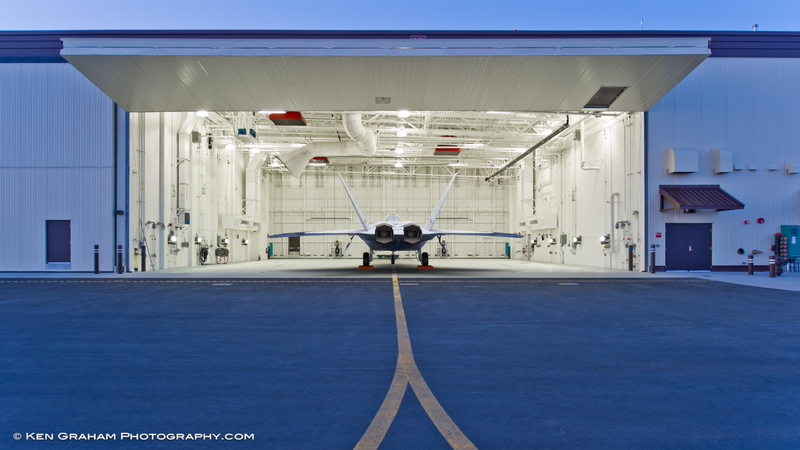 This is exciting news for all of us, because so much research has gone into getting the aircraft this far. It's quite a breakthrough! 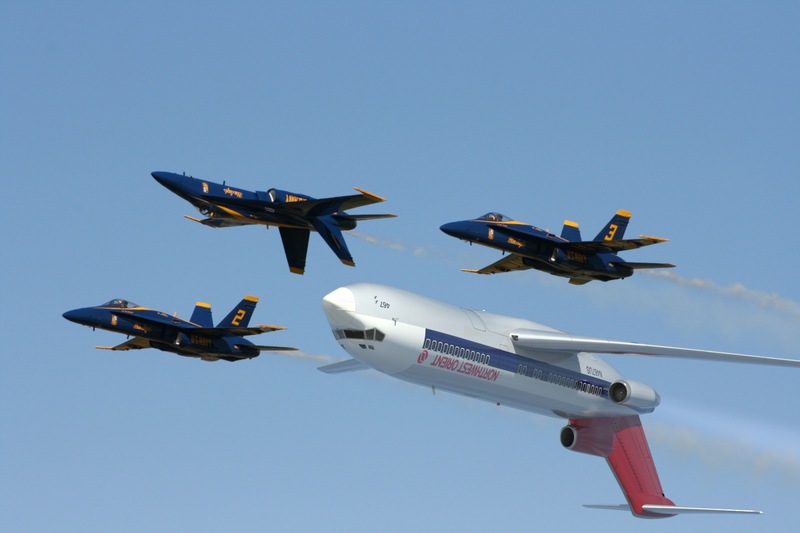 It's recently been featured in an article in Aviation Week and Space Technology, and CNN. 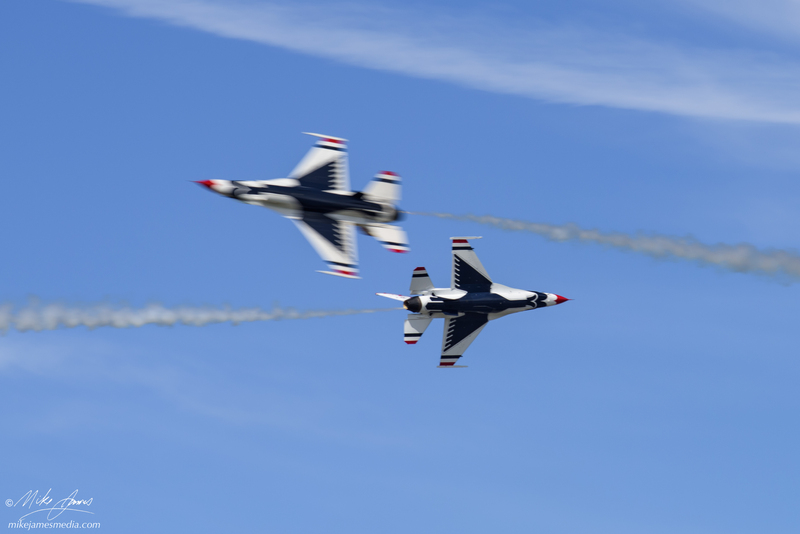 Things are moving fast, and looking good as the 1/5th scale prototypes are currently undergoing flight tests. This is a turbine-powered, tilt-wing aircraft designed specifically for carrying passengers between hubs such as Boston and New York, with the promise that it can pick up and deliver between downtown heliports much faster than current helicopters. Several months ago, I did a major project for a new customer modeling parts in MODO, for a subscale, man-carrying P-51D, and then exporting them to NURBS for fabrication. See the article here. The person building this project naturally has a lot to do, deciding on the details of propulsion, internal construction, and of course, much more. But, he will let me know when there are physical parts to show, and then I'll either post them in my article above, or provide a link to his own follow-along site. Recent work for various companies (2018/2017) - See my "About" page for more. Currently working on several real-world aircraft and their sub-scale counterparts for testing, as well as several dedicated UAV platforms. These are the coolest projects I've worked on, but unfortunately they are currently under NDA. I should be able to show some of that work here within the next few months. 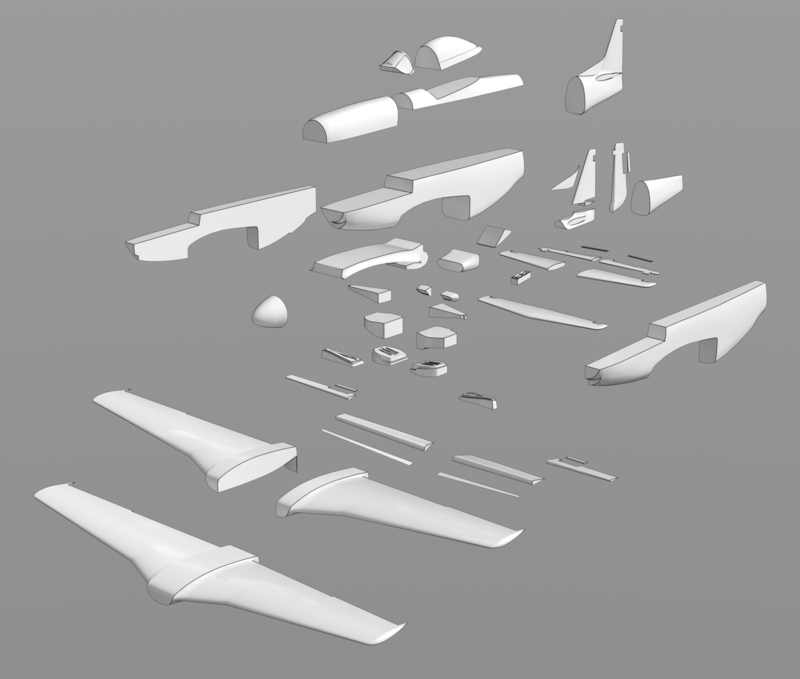 Development of machinable parts for the fabrication of a human-carrying, 2/3rds scale version of the P-51 Mustang. Supplied Beechcraft (Raytheon) King Air B100 model files to Aerobrand, for use in an aviation-related presentation. 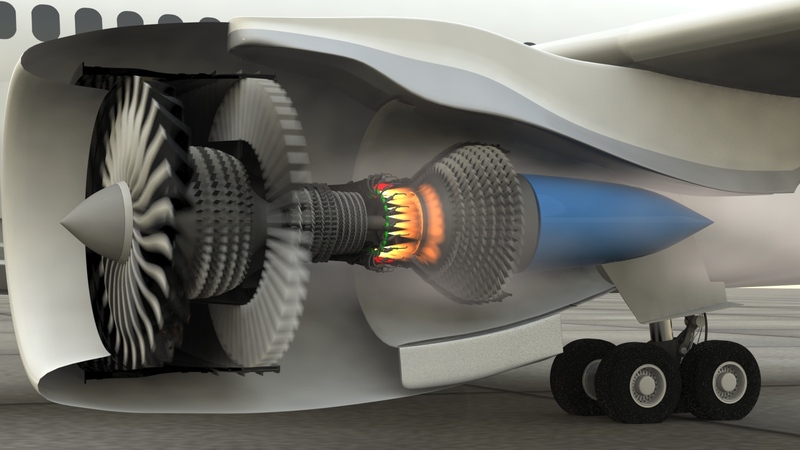 November 2016: Cutaway-style render of my GEnx high-bypass turbofan model used in a paper, Annual Reviews of Materials Research, University of California, Santa Barbara, Engineering Department. I've been a photographer since beginning with film, in the early 1970s. You can view an updated gallery of my current work here. (updated often) There's also a link to my Flickr page in the "Photography" menu at the top of every page. There are practical reasons for me to combine more of my own photography with my 3D work. For example, I can shoot my own research photos, (and provide those details to you) and also shoot "scenes", both as backplates and panoramas. for additional uses in compositing. Anchorage is a huge aviation hub. We have Ted Stevens International Airport, which is one of the largest cargo hubs on the planet, Merrill Field, with more general aviation planes than you'll find in most places, Lake Hood, the world's busiest floatplane/skiplane base, and of course, Elmendorf Air Force base, home to the "Arctic Warriors", a huge cargo operation, and two squadrons of F-22s. So, one of the services I may offer later is by-request photo "walk-arounds" of the unique aircraft that appear all over Alaska. The book is now available at iPgbook.com, in a variety of physical formats, as well as an eBook. You can read more about the author, Emilio Corsetti, on his personal site at http://emiliocorsetti.com. 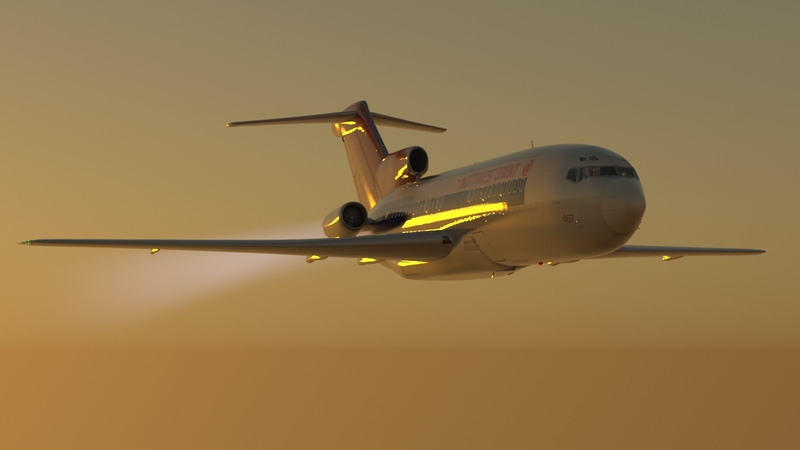 I'm very pleased to have many renders of my Boeing 727-100 model included in the book. These were custom renders, specifically created for Emilio's book, and one is even used as the back cover. Thank you, Emilio, and my best wishes for the book's success! 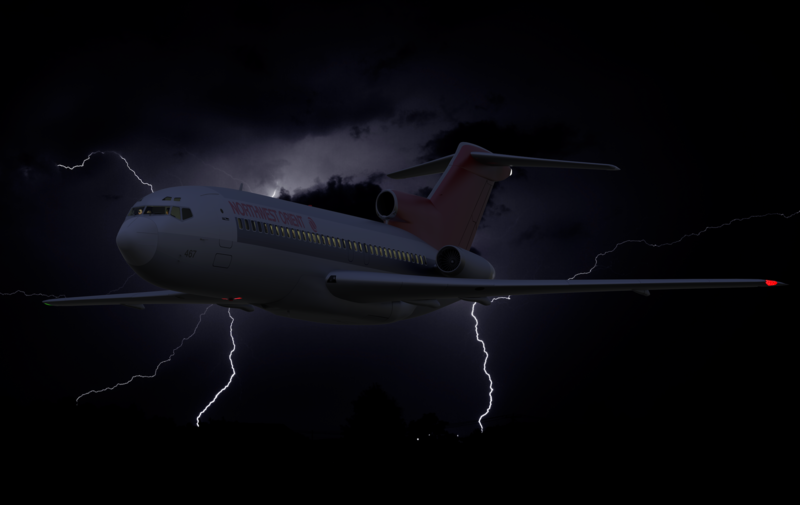 My Boeing 727-100 model was featured on a show called "Case Closed", on the History Channel, July 10th and 11th. "Modeling with MODO, Volume Seven - Advanced Modeling Techniques" available now! Lots of great information to share in "Modeling with MODO, Volume Seven", which was released in this summer. In many ways, this is a continuation of techniques shown in "Modeling with MODO, Volume Six", and this one focuses on modeling detailed subjects in Catmull-Clark subdivision surfaces, ("Psubs", in MODO) using edge-weighting instead of extra geometry. There are also some great new features in MODO 901 which will be explained and demonstrated in this tutorial. In 2016, I purchased the updated version of Rich Hurrey's "Rigging Master Course" for MODO, and will pass on many of the lessons learned there, using new rigging examples. If you'd like to have a head start on that aspect of Volume Seven, I highly recommend purchasing this course. You won't regret it! Below - Just a little "thank you" animation to Rich Hurrey, for this fantastic course. Better yet, click here for the 720p version with music. I don't model many fictional subjects, but here's one I've been thinking about for some time. The follow along article is here. Better composite renders, thanks to the perfect photos. There are more, and these will be really great to spend some serious rendering time on. 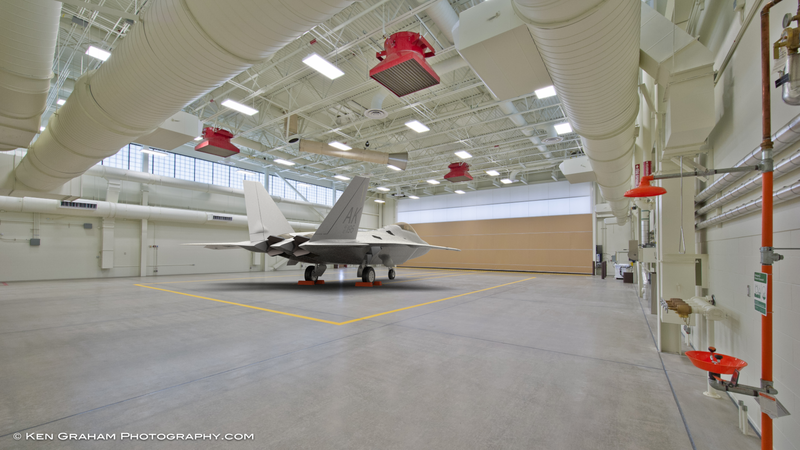 The markings on the floor show me where the landing gear goes, and the files themselves contain the EXIF data to let me match the lens. I love not having to build these buildings from scratch in 3D. Thank you, Ken! I've rebuilt many of my existing models, and all of my new models, to a higher standard, using entirely Catmull-Clark subdivision surfaces. ("Psubs". in MODO) This allows me to add more detail, display them at higher resolutions, and also allow them to adapt to even higher resolutions in the future. This method also allows me to export more smoothly to some file formats, (like FBX to Maya, with support for edge-weighting) and also to use the "Power SubD - NURBS" plug-in to export NURBS files to those who use Solidworks, Rhino, etc..
2015 version of the Lockheed Martin F-22 "Raptor"
General Electric "GEnx" high-bypass turbofan engine. 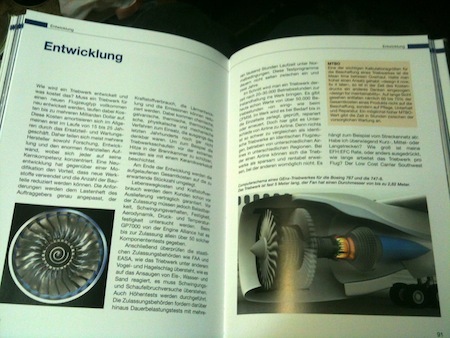 (used on Boeing's new 787 "Dreamliner". 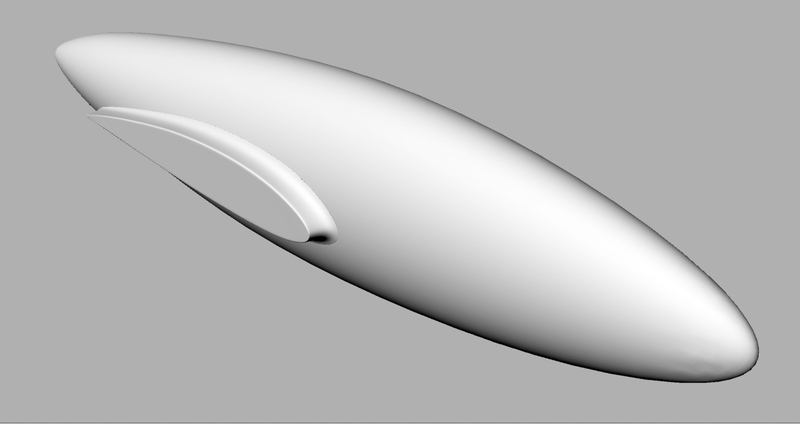 Early in 2014, I worked on the fuselage for a very cool new real-world aircraft, and the MODO files were exported via the "Power SubD - NURBS" plug-in to the customer, who was using Solidworks. This not only worked well enough for visualization, but was also accurate enough for CFD tests, and for a CNC machining process. I've just received some updates from Elytron, showing the state of fabrication, CFD tests, flight simulator testing, and a photo from their 2014 Airventure booth. Check out the full-size images on The Foundry forums. I was quite happy to have been included along with some great MODO artists, in an article which appears in the new issue (October 2014) of 3D Artist Magazine. It's entitled "50 Expert Tips in MODO", and there are images from several of us featured too. Nice! You can purchase the magazine or subscribe, here. The list of contributors includes Gennaro Esposito, Steve Barrett, James Darknell, Bert Heynderickx, Michael Jagan, Mike Jagodzinski, Tomasz Lechocinski, Ross Mansfield, Diego Maricato, Pascal Nocquet, Caetano Silva, Edo Trivino, and me. Great work, everybody. There are four new publications including my work, which I'm quite pleased with. My Boeing 747-8 "particle cloud" animation (shown lower on this page) was featured in the June 2014 iPad edition of the Smithsonian's "Air/Space" magazine. ( Magazine Info here ) - See the high-res animation here. 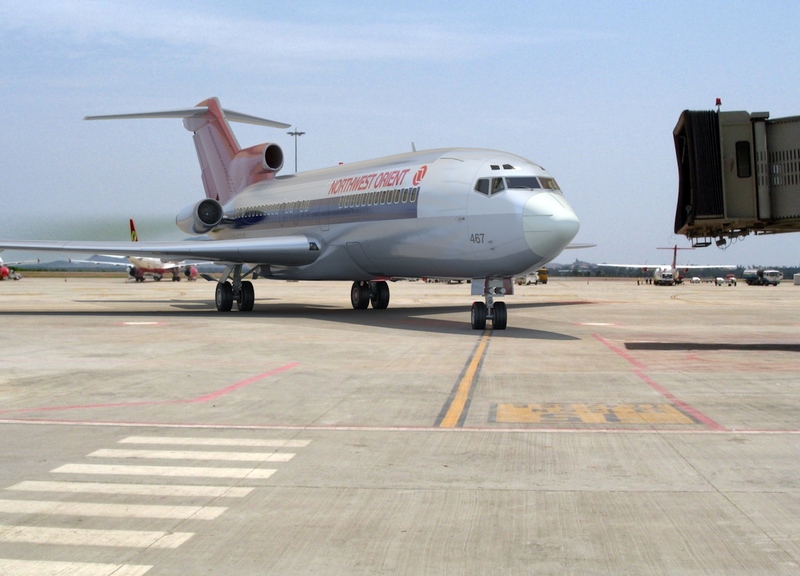 MODO renders of this model will also appear in a late 2014 report for airport firefighters, with the renders showing the location of the aircraft's exits. 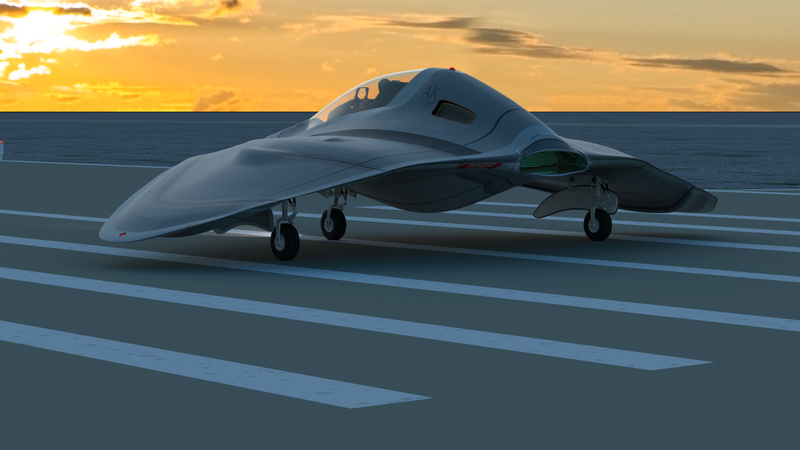 I've designed a new UAV/UCAV vehicle, loosely based on the Northrop-Grumman X-47B planform. If you find that kind of thing interesting, the follow-along article starts here. 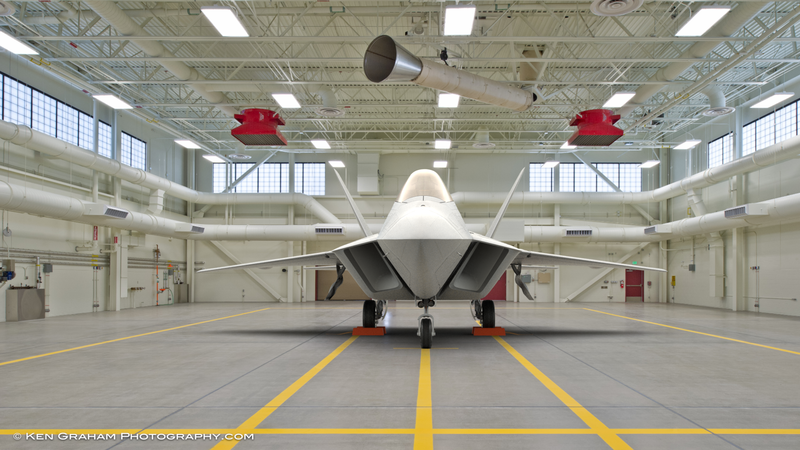 At this time it's built to be a very low-profile, sensor platform, rather than a fighting machine. 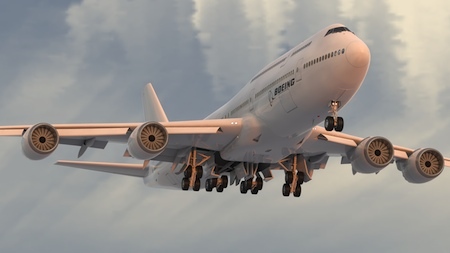 The 3D model is rigged to include steerable and retractable landing gear, a switchable lighting system, operating control surfaces, folding wings (for Navy-style storage) an animated jet exhaust effect, and various hatches and doors for engine maintenance, etc..
For certain kinds of work, there have been times in the past when I had to refer customers elsewhere, because I couldn't deliver some of the specific file formats designed for machining. That's no longer a limitation. The first project completed using this method (shown at right) is destined for fabrication as a large-scale, turbine-powered, radio-controlled jet, for competition in a future Jet World Masters... The Aermacchi MB-326G. For those of you interested in the details, I've included a rather in-depth discussion of the whole process in my latest MODO training tutorial, "Modeling with MODO, Volume Five - Problem Solving". 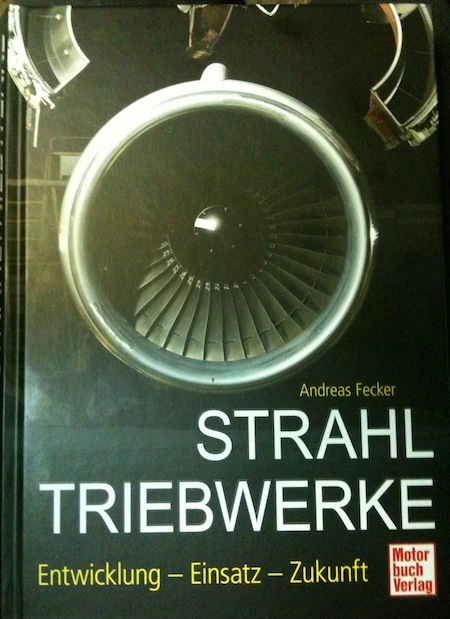 This is a high-quality, hardcover book, presenting a thorough history of turbine power, and I'm happy to have an image of mine included. Thank you, Andreas! The story of the infamous "D.B. 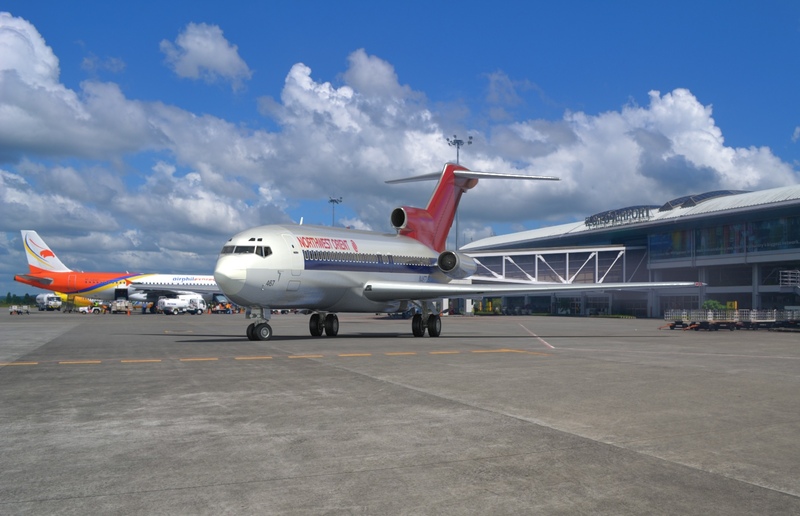 Cooper" incident, in which a hijacker succeeded in getting $200,000 in cash ransom, and escaped by parachuting from the rear exit airstairs on a Boeing 727, happened in 1971, and the hijacker has never been found, either dead or alive, making it the FBI's only unsolved hijacking case. 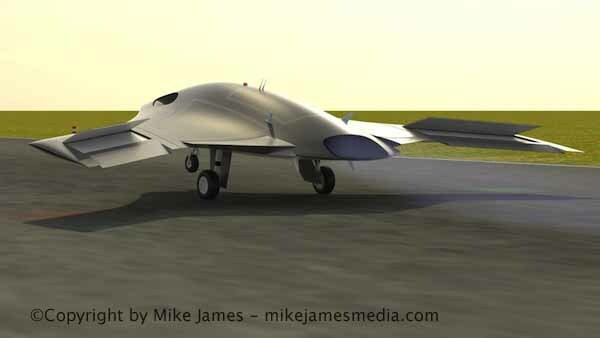 I was contacted in late 2012 to do the aircraft-related modeling and animation work for a movie on this subject, but this project failed to obtain the financing it required. Regardless, I'm sharing an article on the preliminary work I did for this movie. Of course, I'd be happy to continue on with this work for a similar movie, if one becomes possible. Below - With the model "movie ready", I've been having some fun compositing this aircraft. Cutaway views of my Cessna T-50 model are featured in a new book called "Fundamentals of Aircraft and Airship Design: Volume II - Airship Design", published by the American Institute of Aeronautics and Astronautics. This is another project that deserves a makeover, and is getting one. I did the original version several years ago, and now have better tools for improving on the realism of the materials, as well as the animation rig. I've posted updates to the article here, to the feature page in my 3D Catalog, and have started to do some new animations, like the one below. Lots of historically-based fun! The 3D model includes a large amount of detail, and also quite a few rigging features, to be used in both still images and animation, in both day and night shots. The follow-along article starts here, and the model is also available in my 3D Catalog. I've also been doing some experiments with replicators. 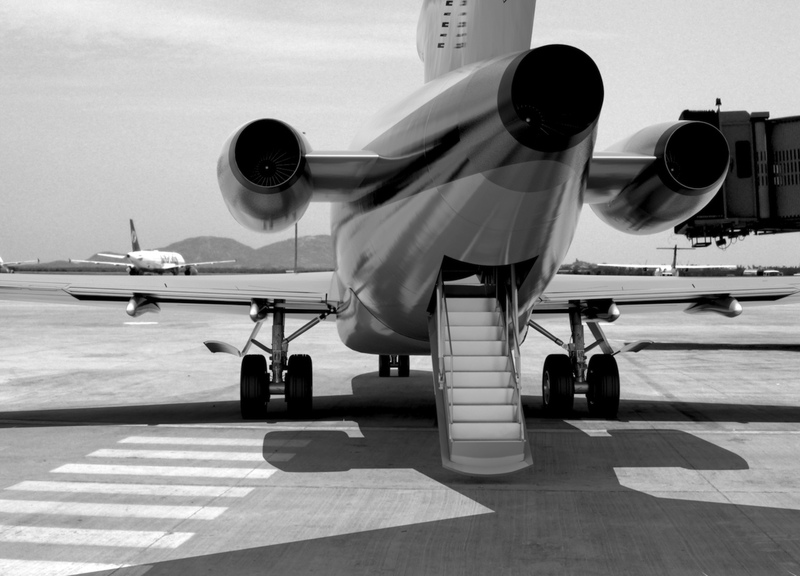 Here's a Boeing 747-8 "Intercontinental", composed of about 2.6 million 1/2-inch cubes. That's 38 million polygons flying around in this animation. 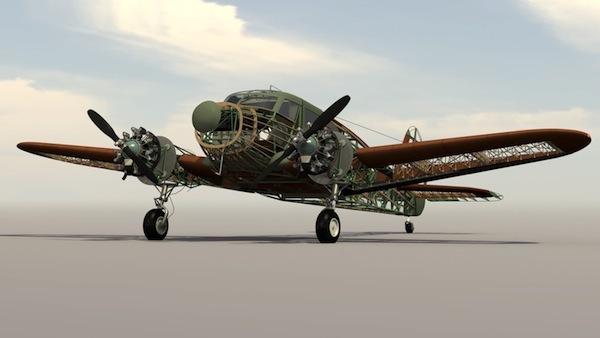 Low-poly aircraft now in the catalog. I've now added 36 LOW-POLY models to my 3D catalog, for use in games and other real-time applications. Most are static, as you might guess, but a few include simple animated features. 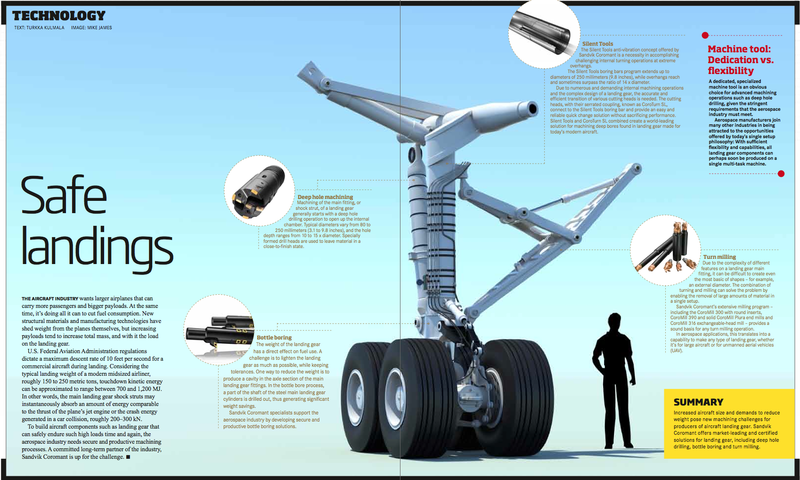 These are things like the droopable nose on a couple of the SST planforms, and speed brakes on another type. All are less than 5000 polygons, regardless. A little friendly networking really helps everybody. in early 2012, I was contacted by Schuyler Greenawalt, who is a great 3D modeler, deeply involved in the CNC process. He was curious about a workflow involving both MODO (the 3D software I use) and Rhino. After some emails between us, and a Skype call, so we could discuss more details, Schulyer downloaded the trial version of MODO, and has discovered a way to convert MODO sub-d models to NURBS in Rhino. That helps people on both ends of that pipeline, and helps to expand what users of both pieces of software can do. Schuyler has written a nice entry in his blog regarding the process, which you can find at Better Living Through CNC. Check out the article, as well as the rest of his very interesting site. It may help your workflow too! On January 12th, 2012, some of my Cessna 310K images were included as part of an aviation-related show on Channel 5, in the UK. ("World's Scariest Plane Landings") The images were only on screen for a few seconds, but I'm quite happy to have them there. My thanks to Channel 5 for also including me in the credits, as promised.